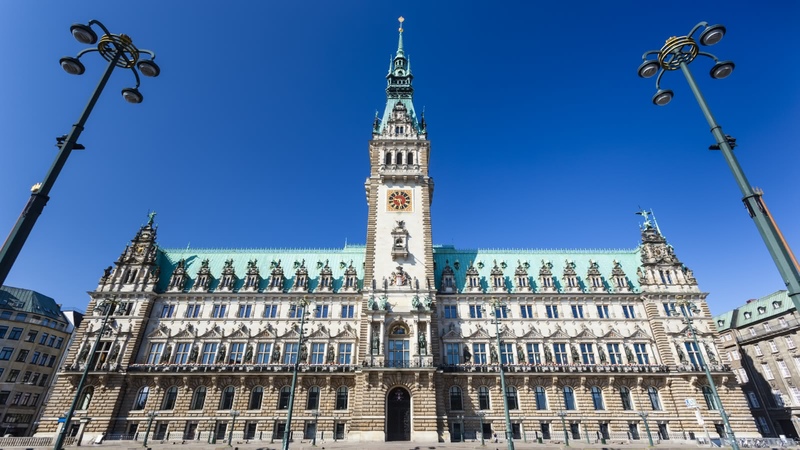 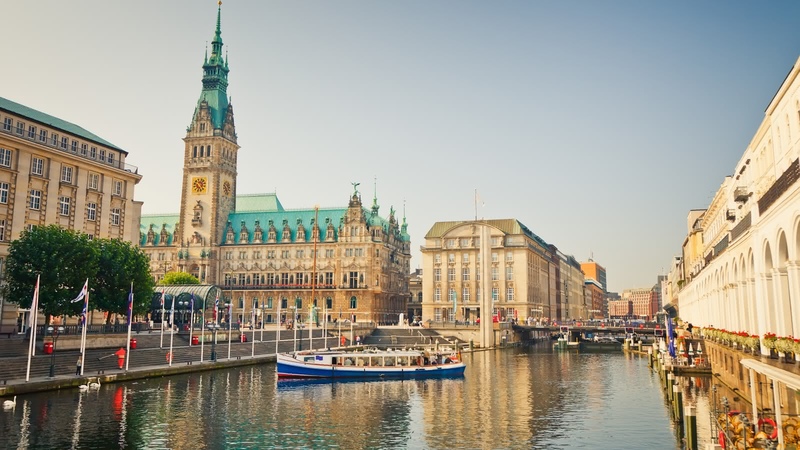 During this 2-hour condensed route, your guide will take you to the Hamburg's most famous spots. 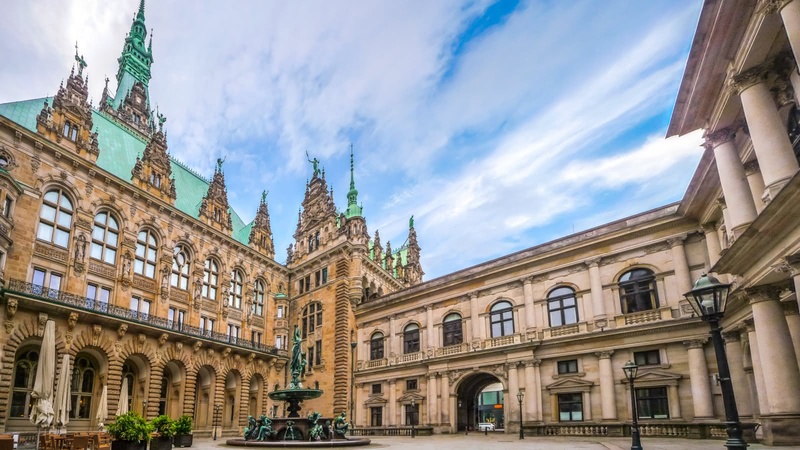 As Europe’s second biggest port, the city has always been open to adventurers and travelers from the whole world and is still full of history, drama, and wild nights. 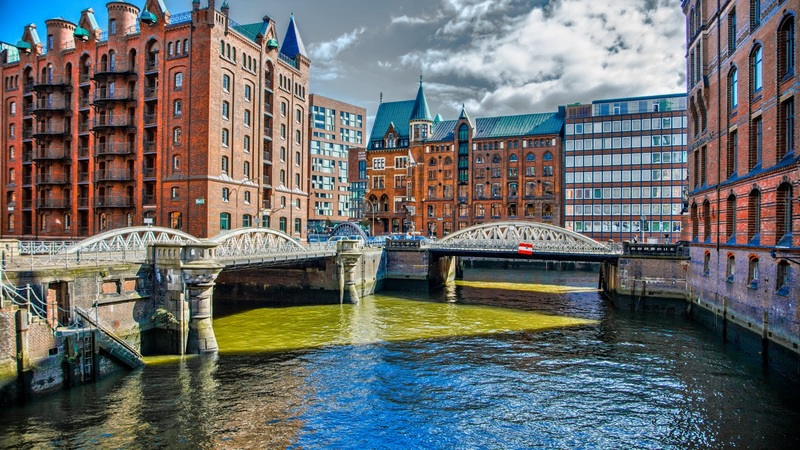 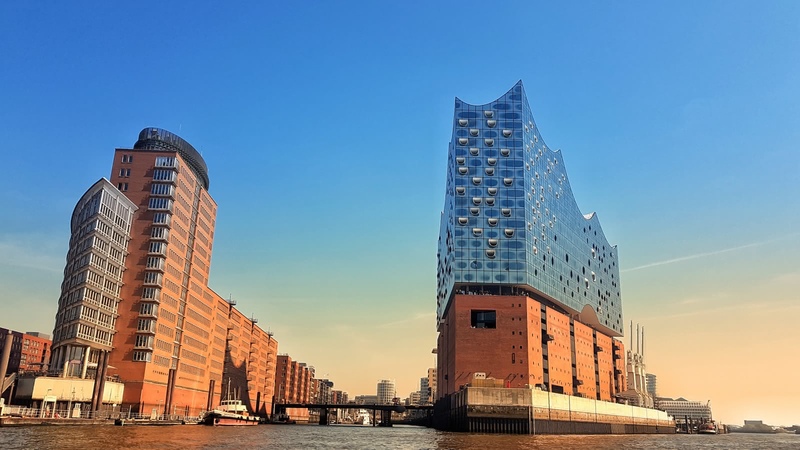 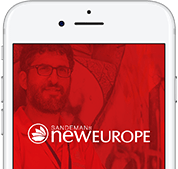 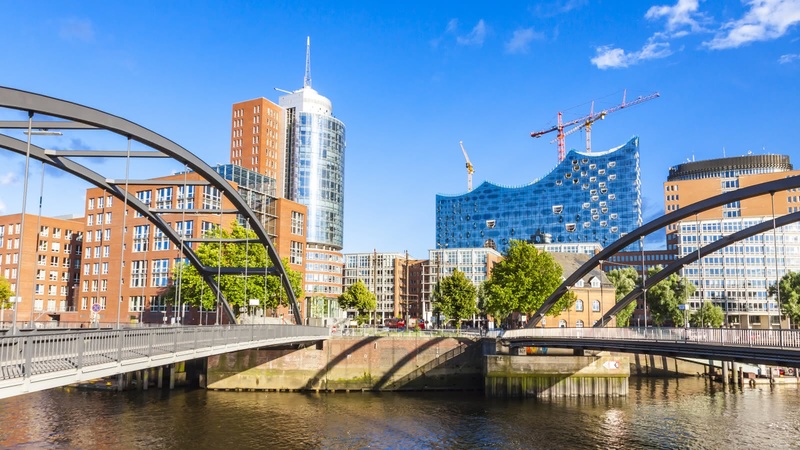 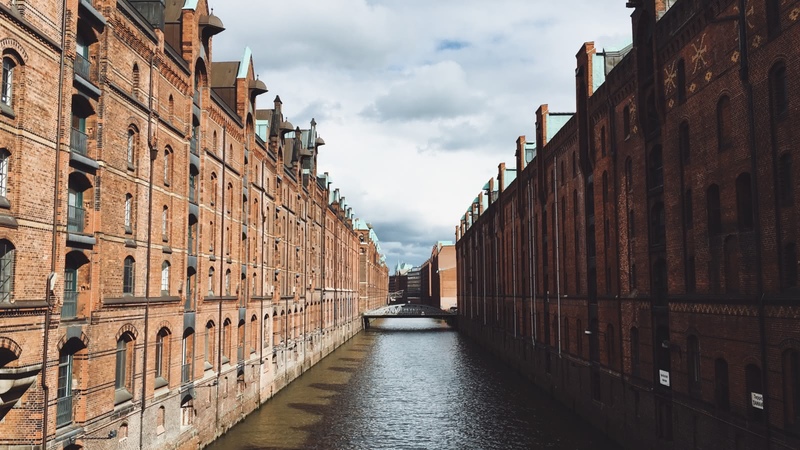 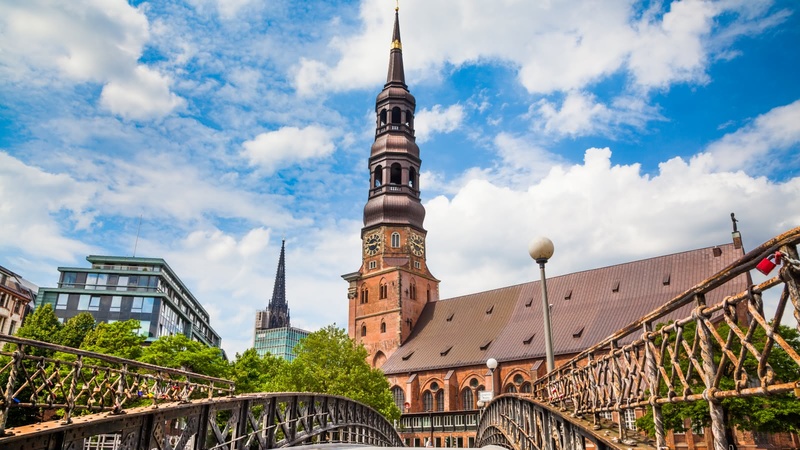 Whether you’re travelling with a group, or simply want your own private guide, SANDEMANs private tours offer you the flexibility to name your time, meeting point and what you specifically want covered, all at some of the best prices in Hamburg.